This is how the Civil Rights movement, the suffragist movement, the LGBT movement, and the corporate special interest movement have all managed to pass significant legislation. 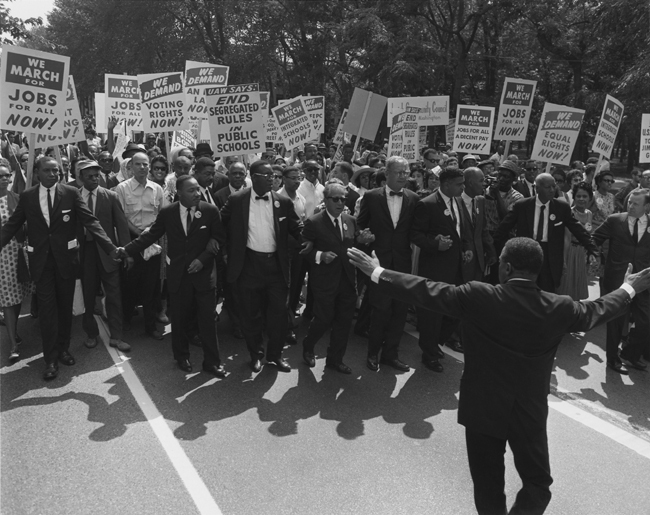 Jewish civil rights activist Joseph L. Rauh marching with Martin Luther King, Jr. in 1963 (United States Information Agency/Wikimedia). This is where ideas change in popular culture. A great example of this is the LGBT movement. Over the past 30 years or so, the LGBT movement has made significant strides toward changing ideas about LGBT people. In 1990, a couple of folks from the LGBT movement wrote a book called After the Ball: How America Will Conquer Its Fear and Hatred of Gays in the 90’s. Authors Marshall Cook and Hunter Madsen wrote about the need for a publicity campaign to show gay people as just like everyone else. At the time, this was somewhat radical within the LGBT community because they had focused on highlighting their differences. However, it appears the LGBT community took much of this to heart based on how they changed their activist efforts. Basically, they changed from outrage to the practical dirty work of winning people over to better ideas about LGBT people. While the efforts are far from over, as a result we’ve seen significant progress on issues like gay marriage. In this election cycle, the person doing this for liberals is Bernie Sanders on economic ideas. Sanders is pushing for social change. He is the person out front who is championing liberal ideas and pushing the envelope on perception. This is why we like Bernie. He is telling people what Planet X is going to be like when we get there. We can help by talking about these ideas, and by developing communication channels to champion liberal ideas. The corporate social movement bought and built platforms to constantly push their ideas in the public imagination. Our side doesn’t yet have anything yet that rivals their communications network. What we do have is lots of people who still believe in liberal ideas, and much evidence that many of the ideas of the past (supply-side economics) don’t work. Ideas have to be more than better. They have to be popular. We may not like this, but it’s the reality. This is the practical grunt work of getting people into office who support these ideas. Vote for the most liberal person who can win. Then, keep working to elect politicians who are more liberal. 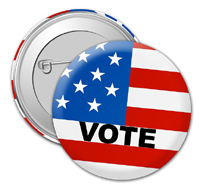 Please note that this doesn’t say to vote for the most liberal person. It says vote for the most liberal person who can win. If you don’t have people in office who support your ideas, you will never see policy change. Period. This also goes way beyond the position of president. President Obama would love to pass more liberal legislation and fund more liberal goals. Unfortunately, the politicians in Congress have opposed his every effort. For this reason, I support the Democratic Party—even when I don’t always necessarily agree with them. Will I also support other efforts? Absolutely. I will support building them and trying to get them to a place where they can win. This is also why I support publicly funding elections to remove the influence of money (and many other democratic reforms). If, however, we allow worse people to get into office, we move further away from Planet X. This is where policies actually get passed. Here, people still can play a role by talking to congress folks, making sure they understand what you want, and by making sure people understand what’s happening. If, however, the groundwork has been done for the first two, it’s easier for politicians to pass significant change. This is how civil rights legislation was passed, how women won the right to vote, how the NRA repealed gun legislation and keeps reasonable gun laws off the books, how the LGBT movement is winning on gay marriage, and how corporate special interests have passed laws favoring big businesses. If you try to implement policy reform without significant social change what can happen is a backlash against politicians. In many ways, this is what we saw happen with health care reform. The idea that we create markets and can create them any way we want had not taken hold enough in the public imagination, so the opposition took advantage to push this legislation as “bad” or cutting against what was “right” in the public view. For this reason, it seemed unnatural to many people and there was a backlash vote against politicians. The result: Democrats who had won election in 2008 lost in 2010. Because of a few #BernieorBust folks I’ve talked to. One person, in particular, claims that he is a “real” progressive and everyone else is somehow fake if they don’t support Bernie at all costs. When it comes to talking about Planet X, I agree on almost everything with this person. Yet I can’t agree with him on #BernieorBust because I believe change happens in a manner similar to the above. How do you plan on changing things if Donald Trump is elected president? What’s your plan for change? What I usually hear is some hand waving about how we need to burn everything down, or some thoughts about how mad they are at the Democratic Party because the Dem Party didn’t do this or did that. I share some of this frustration with the Democratic Party. Still, I haven’t heard a good answer. 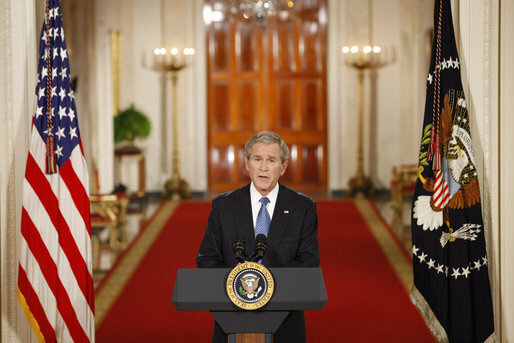 George W. Bush delivers his farewell address to the nation Thursday evening, Jan.15, 2009 (Chris Greenberg/Wikimedia). Here’s what is true: It’s very hard to come back from fascism. We tried Donnie Tantrum before with George W. Bush. Remember how that worked out? We’re still fighting against many of the bad policies he enacted and the people he put in place, and we’re still digging out from paying for his wars and bad economic decisions. Many of these are policy proposals that would have been unthinkable 10 or 15 years ago. Now they have mainstream support. Are there things we will have to fight the party on even after the election? Absolutely. Let’s have no illusions, and keep fighting. What we need to do is change the culture (the social movement) and elect more progressive politicians to make these things possible. So don’t tell them they’re wrong. Don’t call them names. We want people fighting about what Planet X looks like. 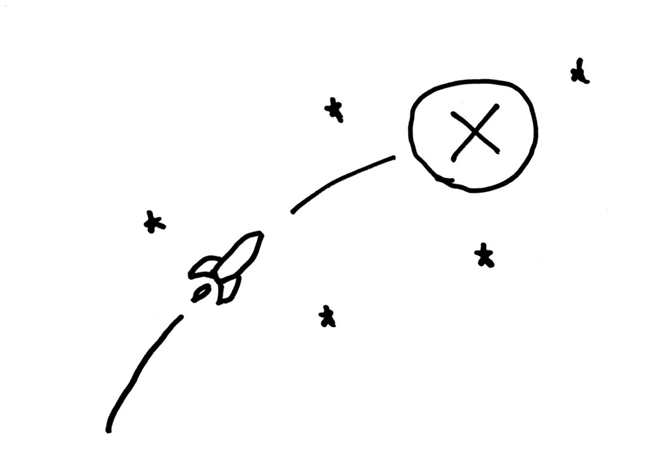 We just also need people who can help get us to Planet X. Ask them what their plan is to get there. And when and if they struggle, help them understand how we can get there if we push for better ideas, and consistently vote for better and better candidates up and down the line.